PoPville » Breathe Easy Van Ness – Uptown Market will replace Soapstone Market this Spring!! Breathe Easy Van Ness – Uptown Market will replace Soapstone Market this Spring!! A couple of weeks ago, many of us, were devastated to learn that Soapstone Market would be closing at the end of the year. Someone in the comments noted that the space had already been leased. And kudos to you for that scuttlebutt sir/madam because leased it is! “Uptown Market is thrilled to bring our neighborhood market concept to Van Ness in spring 2019. You’ll find locally sourced and thoughtfully curated offerings like our fresh seafood market, butcher shop, artisan creamery, coffee bar and more. 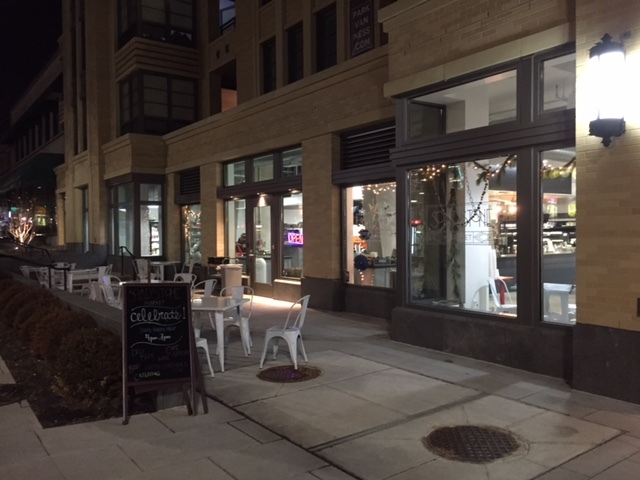 We look forward to meeting you and serving the Van Ness neighborhood, we hope you’ll come to shop and stay awhile.